With Summer comes summer vacations and weekend getaways! Find our picks for the ultimate jet setter. Pockets for phone, cash, cards and more to fit your essentials- but all in one compact clutch. Take from day to night no matter what adventure awaits. Festivals are also a large part of Summer, and this wrapped arrow necklace creates the perfect boho vibe. Simply pair it with a white tee, or layer it with your other pieces to make a statement! No matter how long or short the trip, there are memories that are created! Track your travels and list your favorite spots with this daily log. We all know travel can wreak havoc on our skin so this set is perfect for someone on the go needing a quick reboot and recharge. 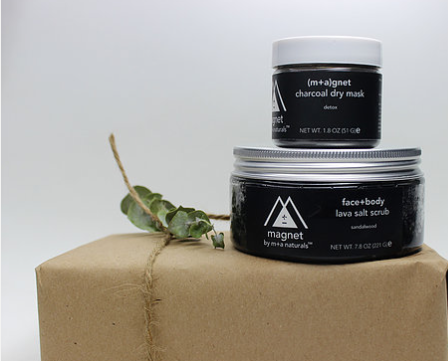 The charcoal dry mask and lava salt scrub draws out toxins and every day pollutants. Sun protection is no joke, especially while on vacation. 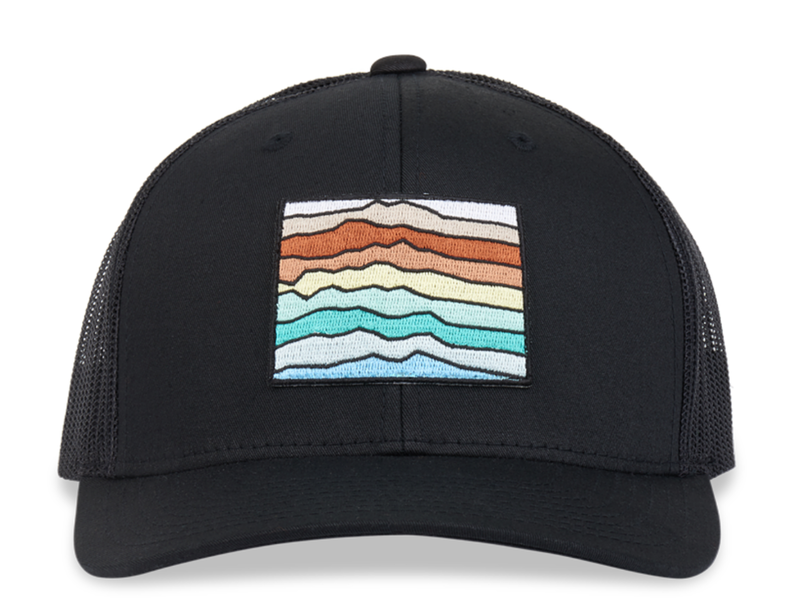 Protect your skin from sunburn and look good while doing it with this elevation hat! This way your mini me is also vacationing in style. This adorable dress was made from a men's button up shirt and has an attached belted bow. Between you rocking your Create Good Boyfriend Skirt and this Maya dress, you both will be taking up-cycled fashion to the next level! Price: $7.50 Keep track of your headphone and charging cables while traveling with these cord snaps! Save time and frustration by not having to detangle your cords every time you need to plug in. Don't miss your chance to shop all of our Jackalope Denver artisans in person this May! Click below to add us to your iCal calendar!